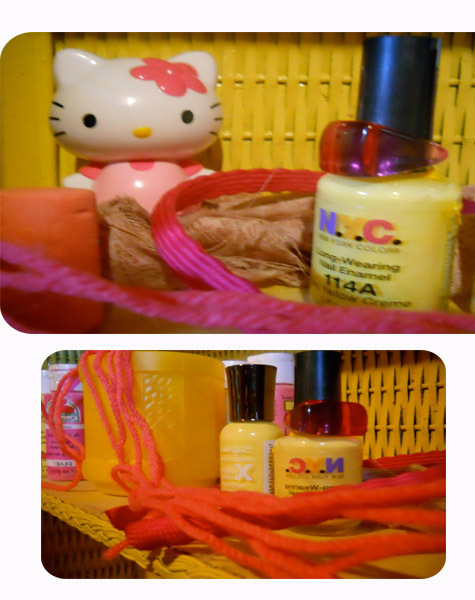 spiling ink and love: pink/yellow. holy crap i love color. maybe its the designer in me or my girly side coming out but my obsession with pink and yellow is one that is sticking around for good. i havent quite gotten around to decorating my bedroom how i want yet, but im finding inspiration in the art department at least. here's today's photo dump. haha. Also have I mentioned that I've lost 30 pounds since December?!?!?! Yayy! =) I'm super proud of myself, and feel like i can conquer the world now.